Dutchman looks to be getting his wish. After Sunderland had knocked back Turkish side Besiktas with their laughable rumoured offer of 2 million for Jeremain Lens, he looks to be on this way with an inproved offer. Lens has publically aired his views of his desire to leave Wearside, even well before relegation was even an issue. The Dutch international never really lived up to his potential, and spent last season out on loan. Turkish media had firstly reported that the first offer had been turned down, only for the Champions to come back with the inproved offer thought to be around the 7 million mark. 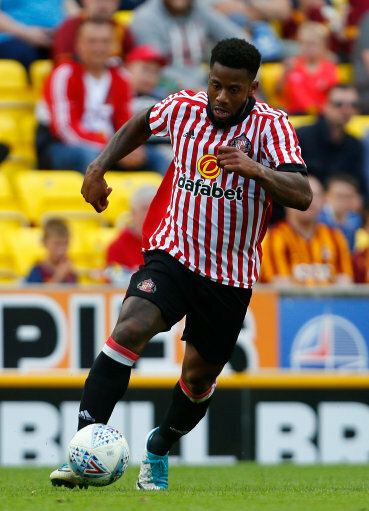 Len has been arguably Sunderland’s best player in the pre-season build up but if the player wants to leave a decent offer comes in Sunderland understandably should let him go.